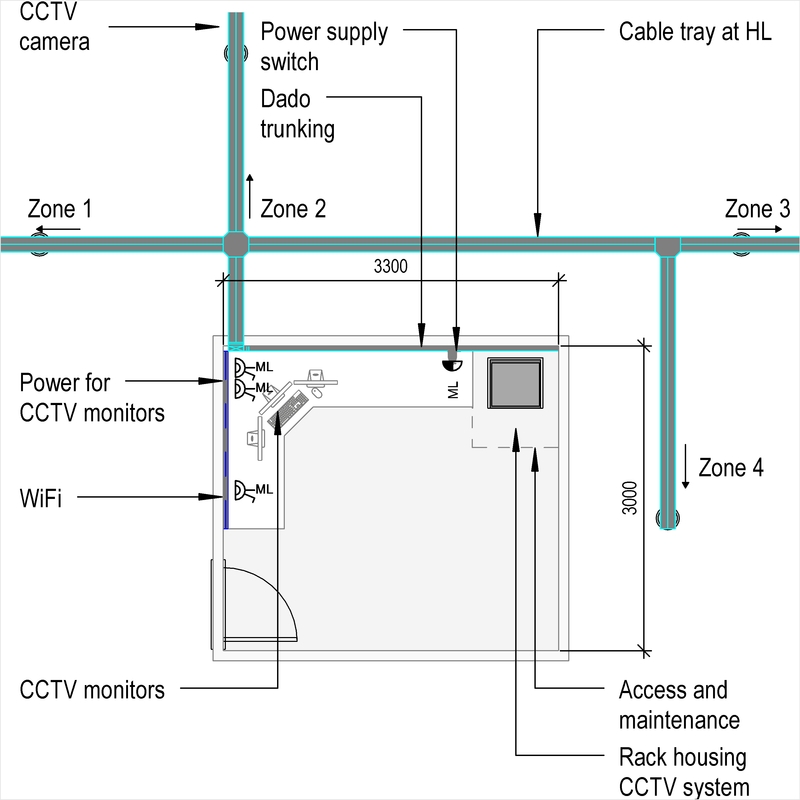 A voice alarm system typically comprises of items such as system type, power supplies and tertiary power supply. Complete this electronic spreadsheet to ensure that your Voice alarm systems product information meets the requirements of Level 2 BIM. This is important as it will enable your customers to select, specify and use your products within the BIM environment. Once you have completed this template you can host it on your own website or distribute it to your customers. Please note that we do not host completed product data templates within the BIM Toolkit. 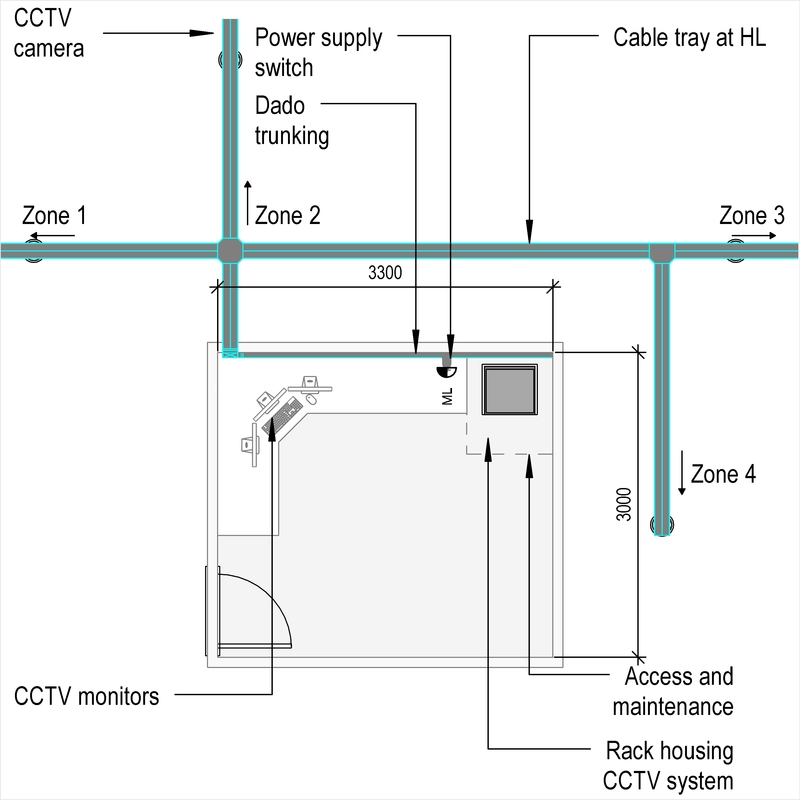 The above illustrations are for Voice alarm systems from the NBS section Voice alarm systems. This is indicative of the LOD requirements for Voice alarm systems. Design of voice alarm systems System designer, Standards and System type. Performance of voice alarm systems Spare system capacity, Alarm message zones and Loudspeaker circuits. Alarm system type V2 Objectives of the evacuation plan and Supplementary emergency microphones. Alarm system type V3 Objectives of the evacuation plan and Supplementary emergency microphones. 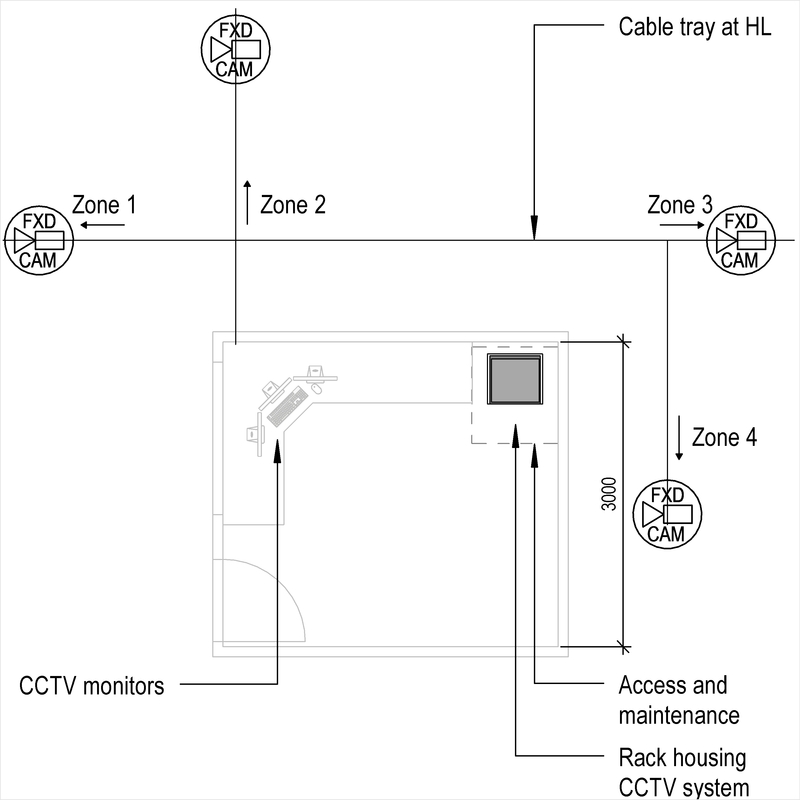 Alarm system type V4 Objectives of the evacuation plan, Control panel and Supplementary emergency microphones. Alarm system type V5 Objectives of the evacuation plan. 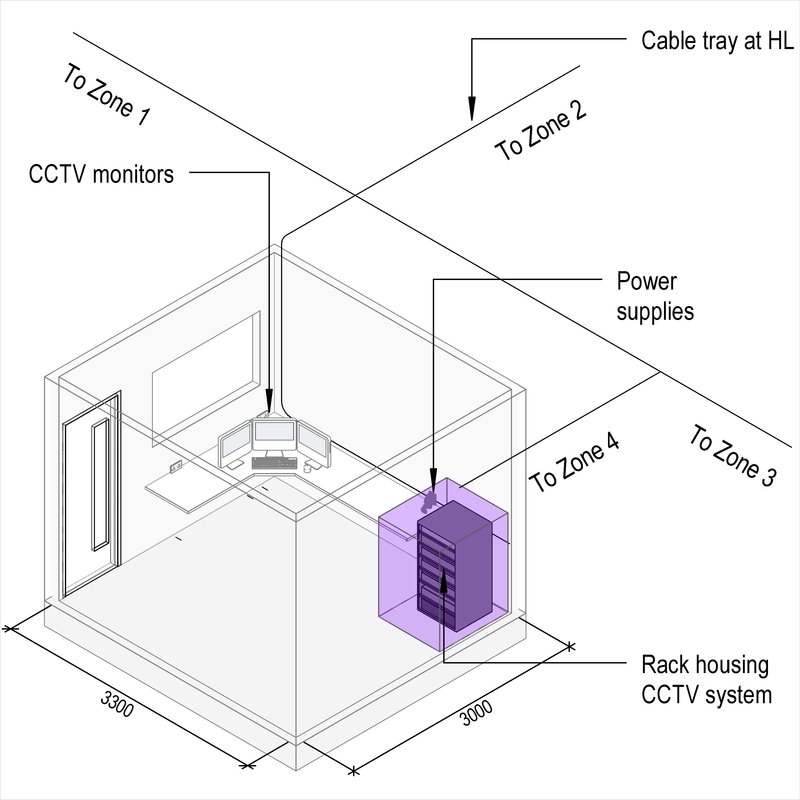 Emergency loudspeaker zones Zoning requirements and Mode of operation. Integration with fire detection and alarm system Response in the event of a fire signal. 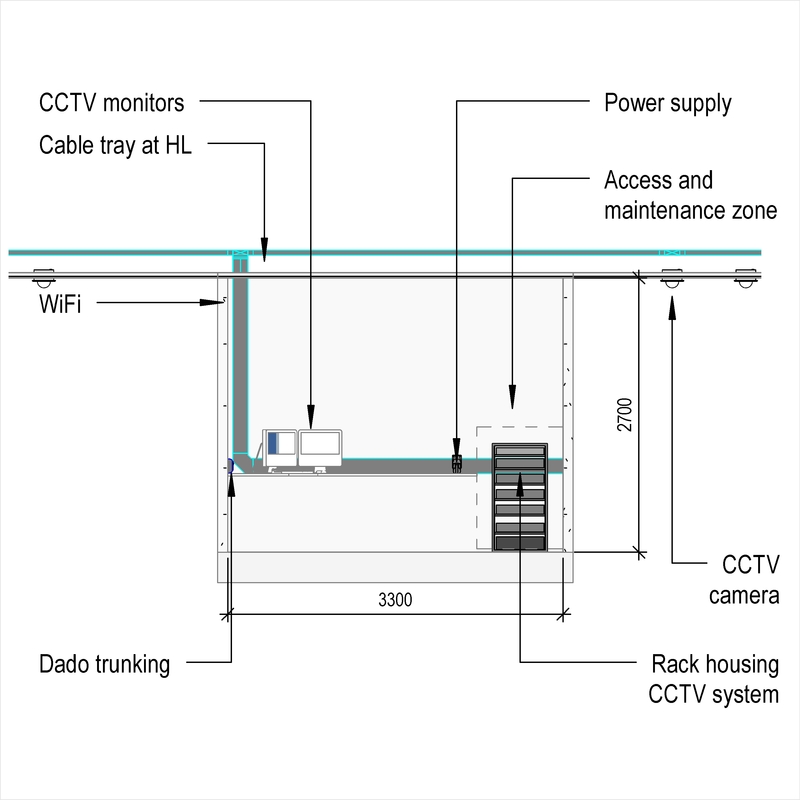 Integration with other alarm and security systems Objectives and Systems to be integrated. System manufacturer The System manufacturer of the Voice alarm systems. 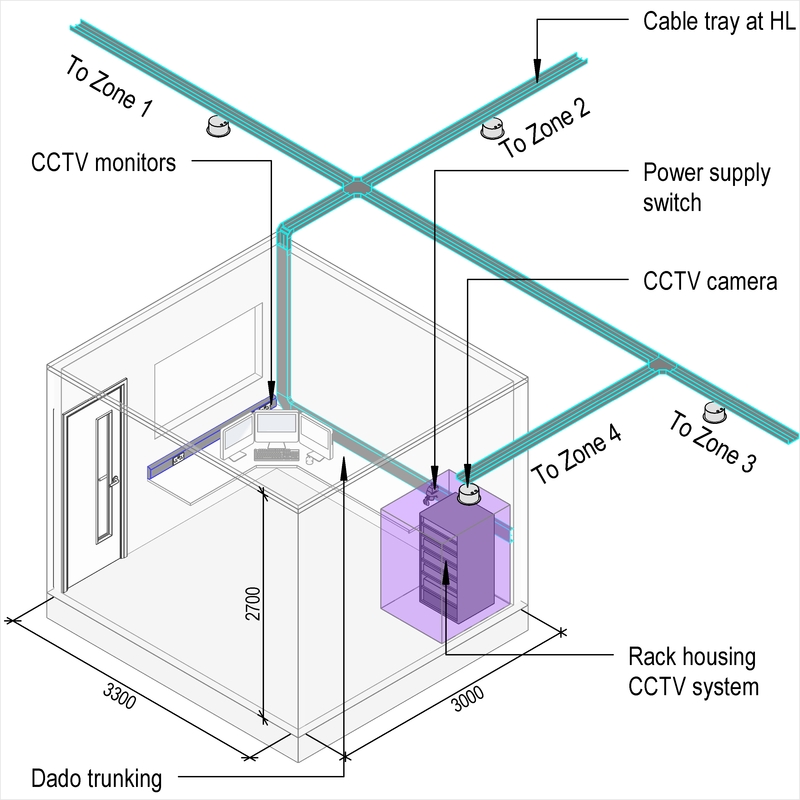 Voice alarm control and indicating equipment - Controls Products such as Ambient noise level sensors. Voice alarm control and indicating equipment - Message source Products such as Voice alarm emergency microphones. Standby power supply Products such as Sealed lead acid batteries. Equipment interconnectivity Products such as Fire resistant screened (LSHF) cables. Cable containment Products such as Cable baskets. 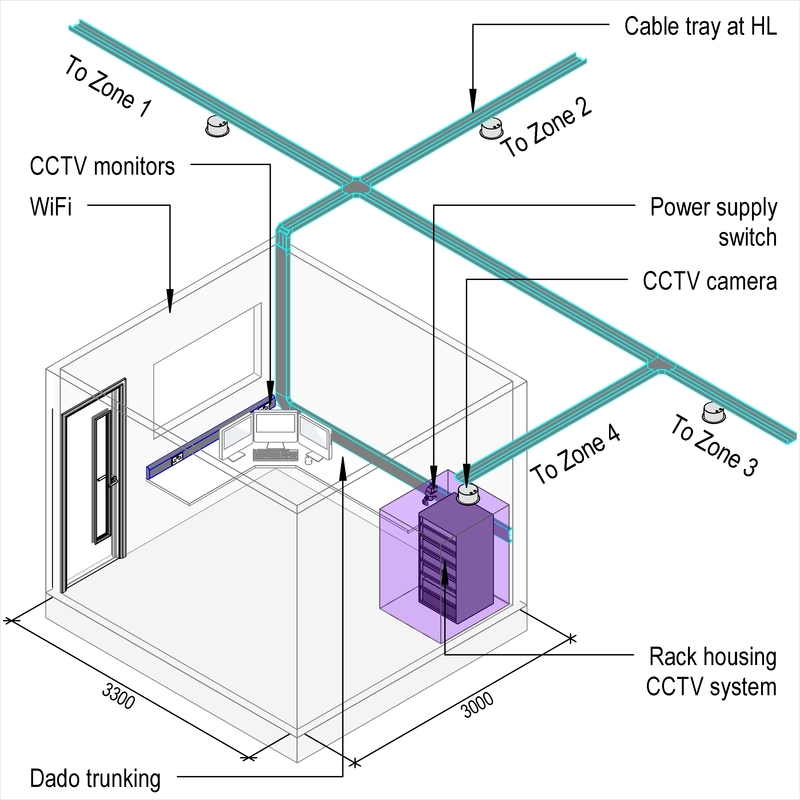 Rewireable installation The Rewireable installation of the Voice alarm systems. 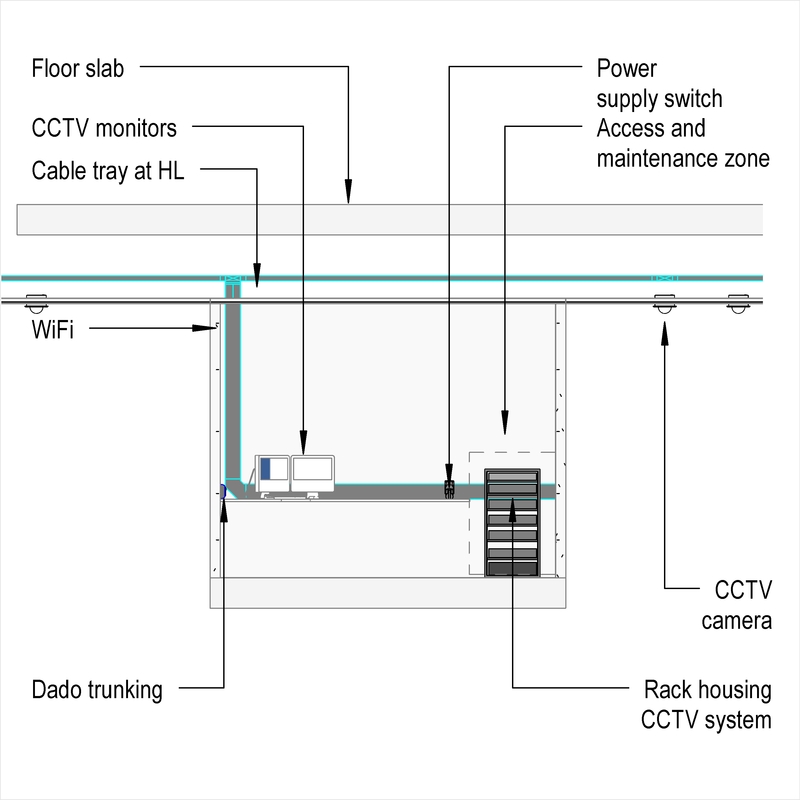 Concealed installation The Concealed installation of the Voice alarm systems. Loudspeakers Products such as Cabinet voice alarm loudspeakers. System accessories Products such as Data equipment cabinets.